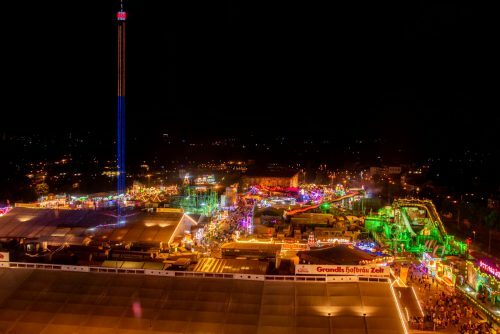 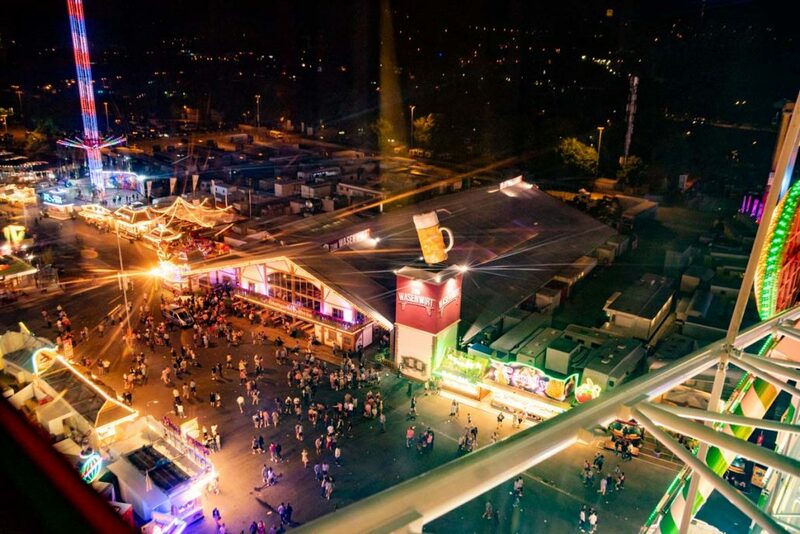 Drawing a remarkable 1.6 million visitors in just 23 days, the Cannstatter Frühlingsfest is Europe’s largest spring fair. Returning to Stuttgart for its 80th anniversary celebrations between April 21st and May 13th, the event was once again home to the vast Wasenwirt tent, where thousands of daily visitors combined great beer with a programme of unforgettable performances on the tent’s elaborate stage. Delivering a truly headline performance, meanwhile, was a TW AUDiO VERA36 sound reinforcement solution. 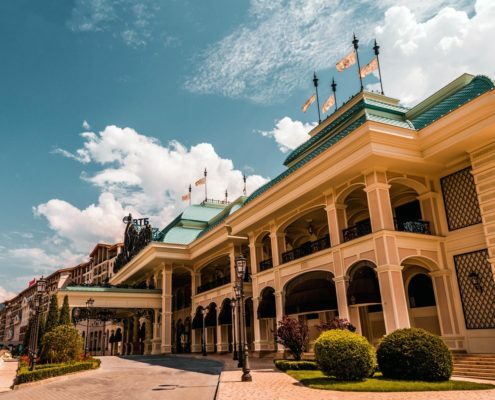 Few live music venues are as acoustically challenging as a beer tent, where the difficulties posed by the temporary structure and enthusiastic crowds are compounded by often strict noise regulations. 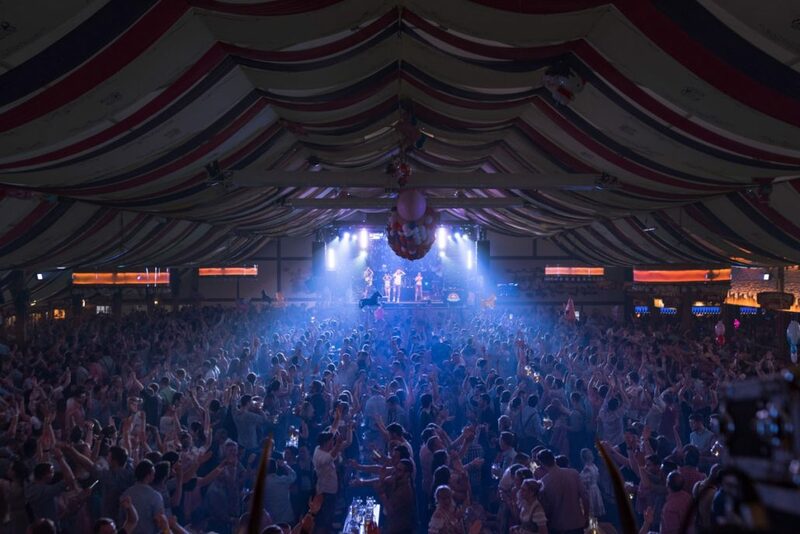 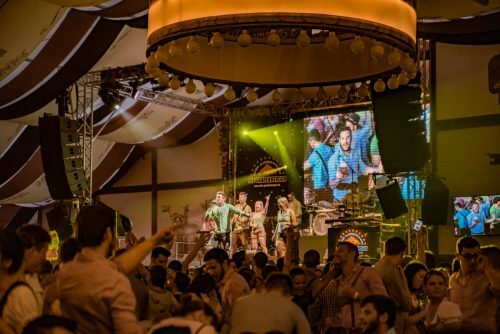 In the case of the Frühlingsfest, that meant the Wasenwirt tent’s stage had to adhere to a strict council imposed limit of 93dB, while still ensuring that the stage at the heart of the festivities remained the focal point of the event for up to 3,500 attendees at any one time. The man tasked with meeting that challenge was Technical Director Borut Gomilsek of MBG Music Austria, whose responsibility for the 2018 Wasenwirt tent encompassed the supply of a large LED wall, all of the lighting, the booking of a suitably party-fuelled musical program, and, perhaps most importantly, the choice of loudspeaker solution. 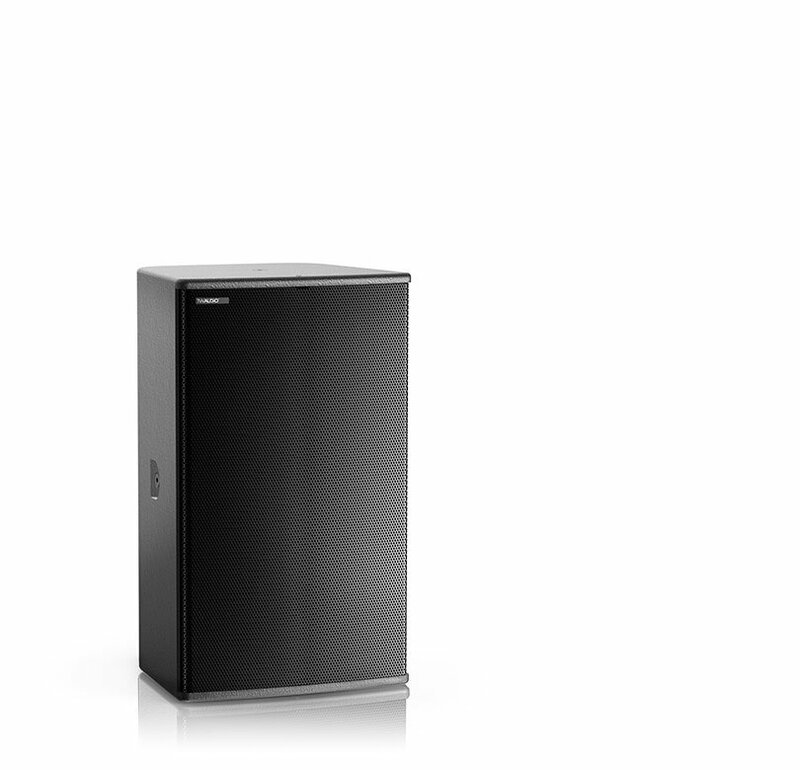 “I was only introduced to TW AUDiO fairly recently, but I was intrigued by the sound of the system – I liked it instantly. 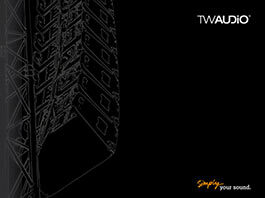 So I decided to implement a TW AUDiO solution for the stage inside the Wasenwirt,” he explains. 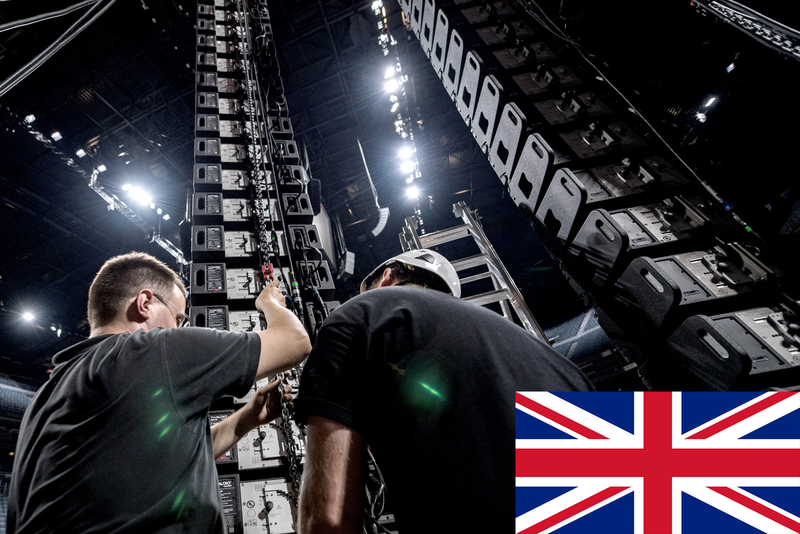 Supplied by regional rental company, Skyeline, the stage system comprised six VERA36 per side in a left-right configuration, augmented by eight S33 subwoofers in cardioid mode, all of which were concealed beneath the stage. 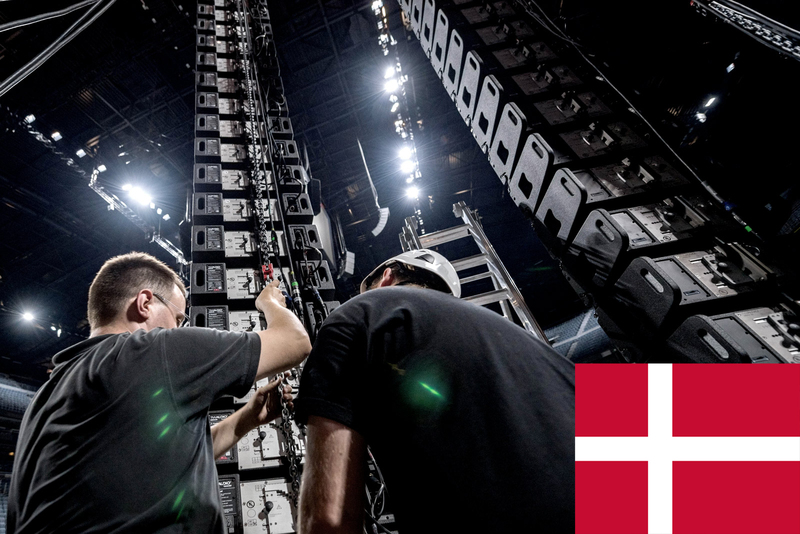 "With the subwoofers in cardioid mode we were able to reduce the noise behind the stage drastically", offers Jürgen Schuster of Skyline. 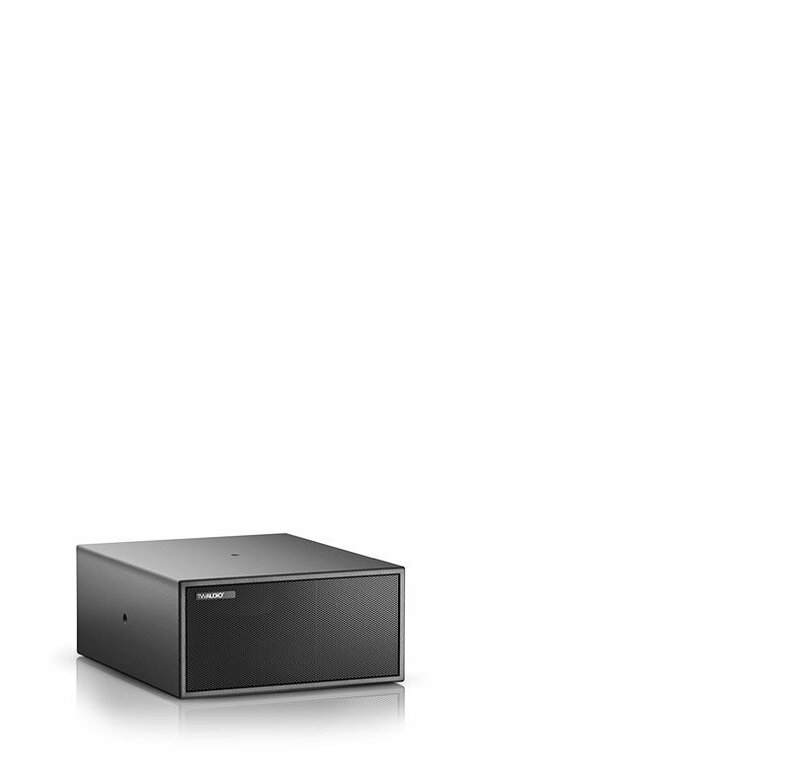 Two T20 enclosures served as in-fills while two T24N provided side-fills. 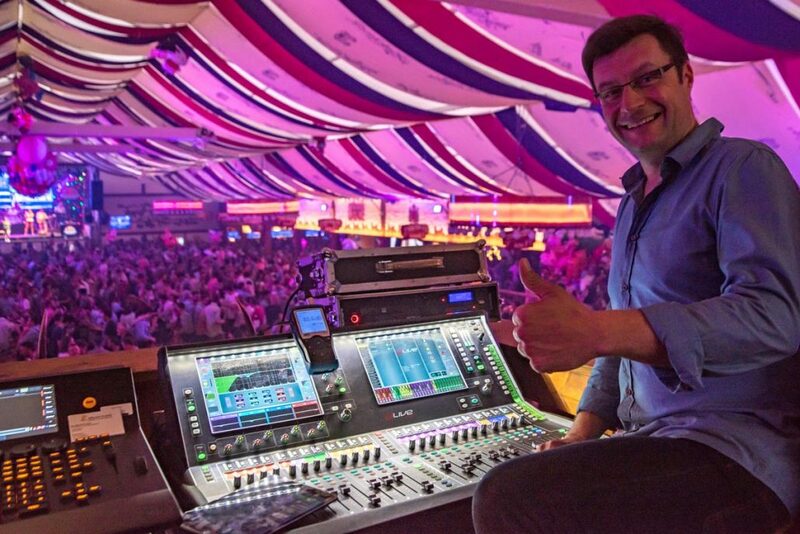 On the stage itself, two M12 monitors provided foldback for performers.